Sweet River Photography: Almost there! I've almost made it through August Break. Yippee! 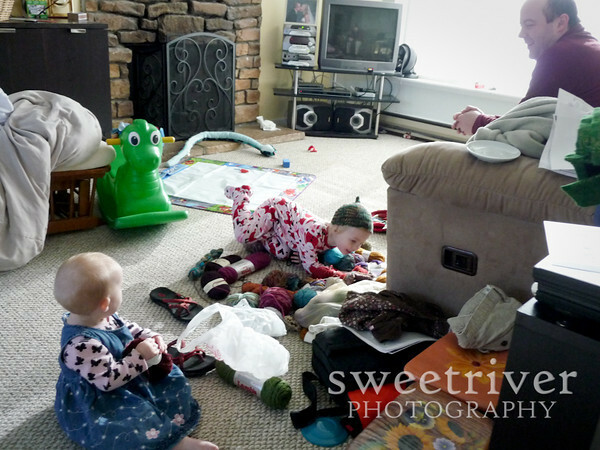 Here's a few from a day in March, since I was catching up on my family editing. 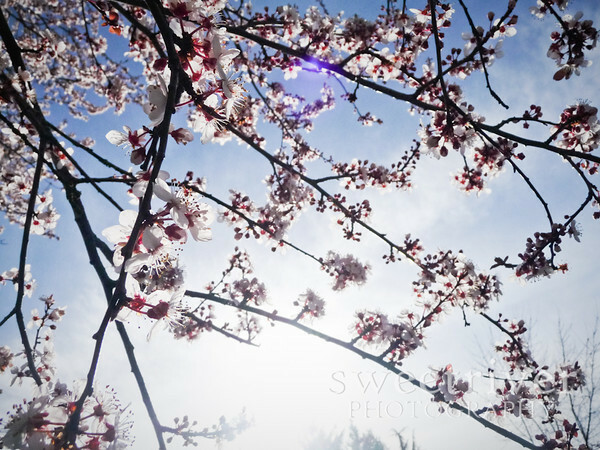 Every year I think I'm going to get an awesome, creative cherry blossom shot, but I never do. This was one of my favorites and it's just on my point and shoot. ...and Bella? She's diving into a pile of yarn. It's a time honored tradition in this house.